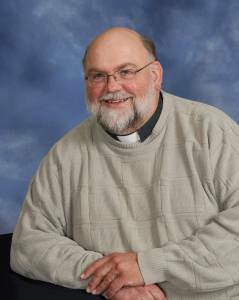 Staff Member: Father Jim Henning, O.F.M. Conv. Fr. Jim was born in Chicago on the far Northwest Side. He is the fourth child of Walter and Elizabeth Henning. He has 3 brothers and 1 sister (deceased). He was rasied in St. Robert Bellarmine Parish; recieved his sacraments at the Parish and graduated the parish elementary school. He attended Steinmetz Public High School. After graduation he attended Wilbur Wright Jr. College (a Chicago City Junior College). While in college he was hired by United Parcel Service where he worked the early morning shift for five and one half years. He graduated from DePaul University with a Bachelor's Degree in Science (Commerce). At the end of his college he decided it would be now or never to test the waters of a vocation to the priesthood. Fr. Jim joined the Conventual Franciscans as a postulant in 1976. Professed First Vows in 1978 and final vows in 1981. His theological studies took him first to South Chicago where he studied at the Chicago Theological Union near the Museum of Science and Industry. 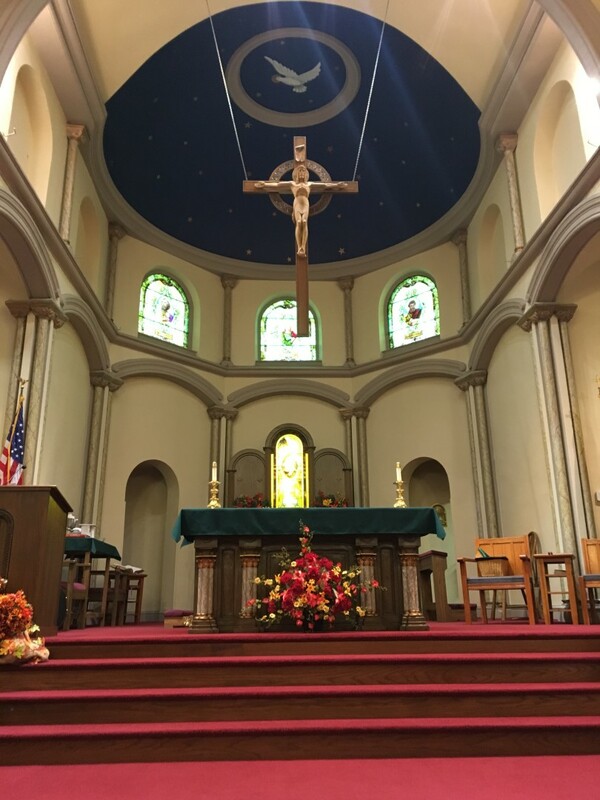 After one year his Community transferred him to the Conventual Franciscan Seminary of St. Anthony-on-Hudson (Albany, New York) where many of the Franciscans from the Eastern U.S. attended. Completing his theological studies, he was ordained a priest by Bishop Arther O'Niel, Bishop of Rockford, Illinois on June 4, 1982.